You might have bricked your Google Nexus 6P while flashing Custom ROMs, Kernels or any other custom softwares. But you must know what kind of bricking it is. You don’t have an unlock bootloader, You have to wait for a replacement (Sometimes flashing System updates bricks your device). Lets find out the type of Bricked Google Nexus 6P you have. 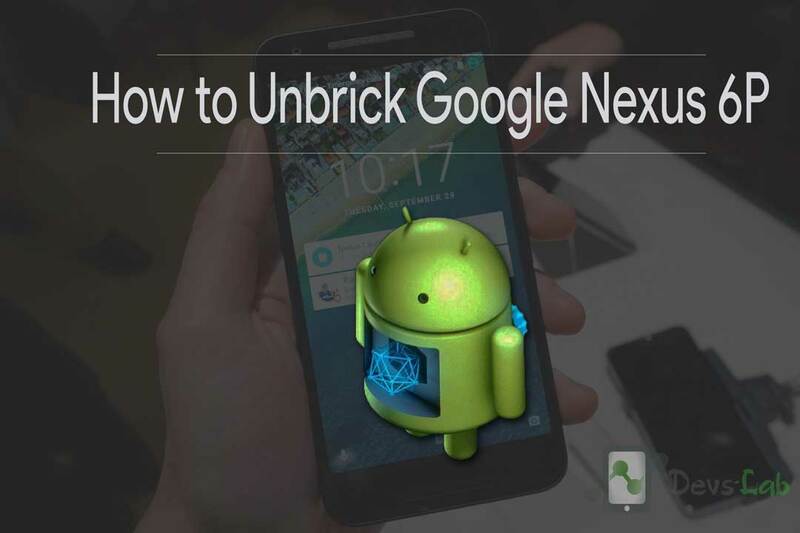 A hardware error could easily result into a hard bricking situation – this is when your Google Nexus 6P has literally become ‘a brick’ and there’s usually no chance to unbrick it by yourself. So, going back to service is the only option left, but don’t forget something: you see, when performing unofficial operations, the warranty gets void, so technical service might be quite expensive. 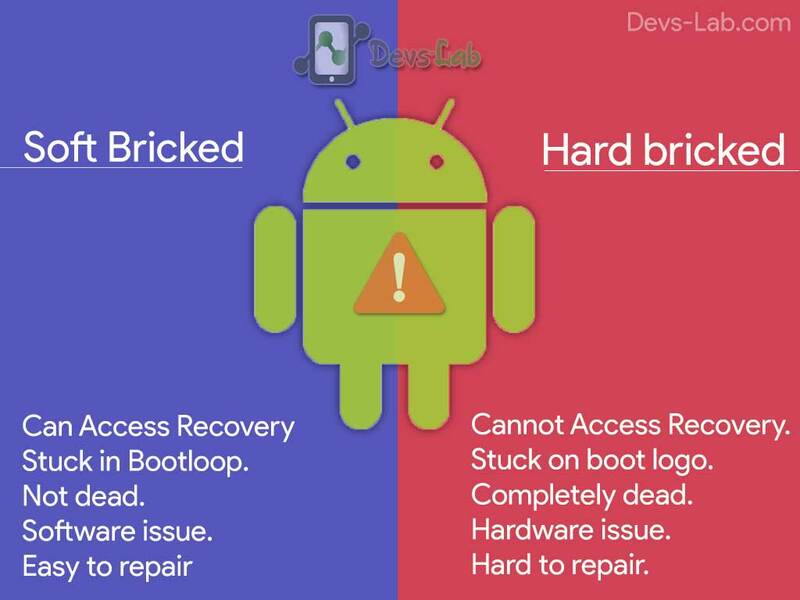 If your device is not starting up normally, if it gets stuck in a boot loop, if it is not as responsive as before or if you think that it might have been infected due to a virus, we are talking about a soft bricking case and this is where we have some solutions for you. In most of the soft brick case, you can access the Custom/System Recovery by Pressing Vol Down+Power together. Also read: How to unlock Google Nexus 6P Bootloader. As long as this guide might wipe out all data of your device, create a backup of your device if you can access the recovery mode. If the bricked device has a custom recovery such as ClockworkMod or TWRP, then simply backup data using the recovery. Use a properly functioning computer. Disable any antivirus programs installed there that might interfere with the operations. Look for the original USB cable for establishing the connection between the handset and the PC. Using a duplicate USB cable can eject the device during the process, which will permanently damage your device. Install the Google’s Nexus 6P USB drivers on your PC. If the bricked device powers off due to lack of battery while the rooting process, it could be damaged by that. Therefore, the Nexus 6P should have above 80% battery charge. Step 1. 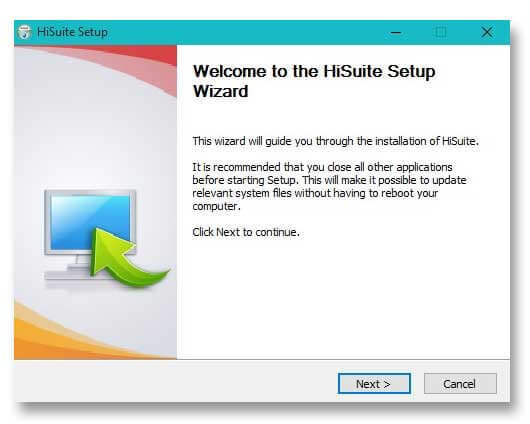 Download HiSuite Setup for Nexus 6P & Install it as normal exe file. Step 2. 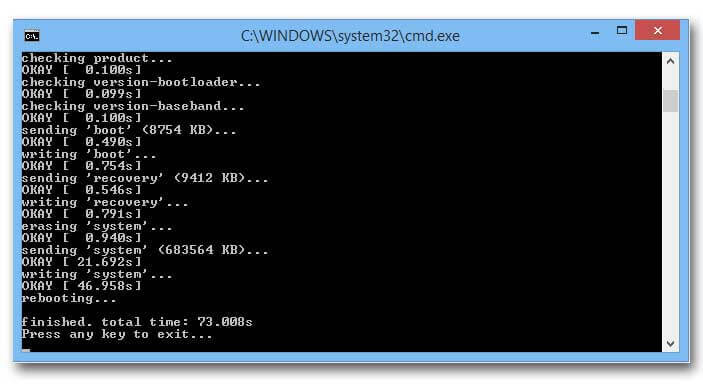 Install ADB Drivers by connecting your Nexus 6P in fastboot mode. Also read: How to Root & Install TWRP Recovery in Google Nexus 6P. If your Google Nexus 6P problems are not complex (we are talking about simple blank screen situations, boot loop issues, if the device makes noises or you can’t make / receive calls) making a hard reset could be the solution. 1. Switch off your device. Press & hold Volume Down + Power key simultaneously. 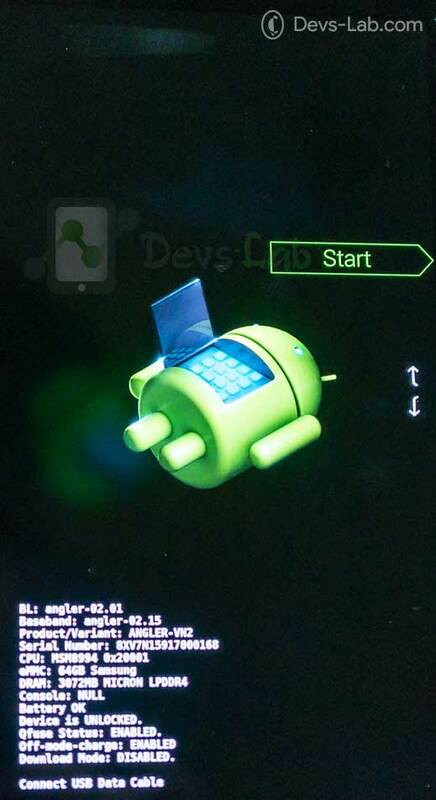 This will boot your device into Recovery mode. Press the volume down key twice. Press the Power Key until seeing a red exclamation point on the screen. 2. Goto Wipe data / factory reset using your volume down key & press power key. Got Yes & wait for the process to complete. Step 1. Download latest factory image of Google (Huawei) Nexus 6P from Google 6P Factory images depending on the model Number of your device. Step 2. Extract the downloaded .tgz file using any free extracting tool like 7zip. Step 4. Connect your Nexus 6P to your PC & run “flash-all.bat” file from the extracted folder. Step 5. It will install all the files & reboot your device at the end. Step 1. Download Minimal ADB files & follow the procedure given on that page. 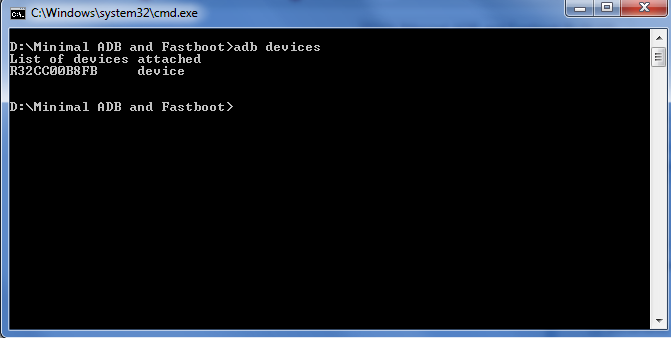 Once you are done with ADB setup, goto next step. As the possibility of getting your Hard bricked device back is 50-50. If you can’t repair your device through this method, you should probably request for a device replacement to Google. Make sure to share this post with other Nexus 6P users so that they can get their device repaired for free of cost. Peace!